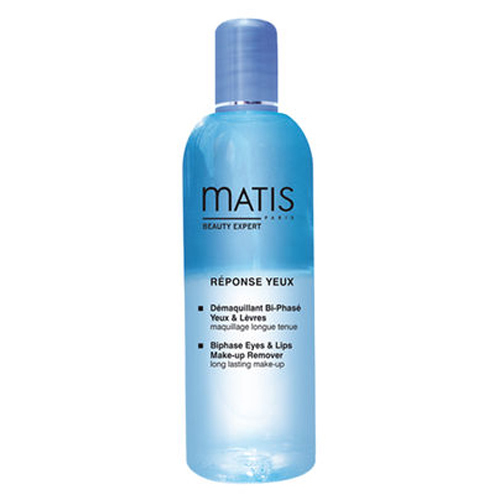 A waterproof make-up remover that eliminates all traces of make-up, even waterproof make-up, in a single step. This truly effective, incredibly quick makeup remover eliminates all traces of makeup, even waterproof, in a single step. 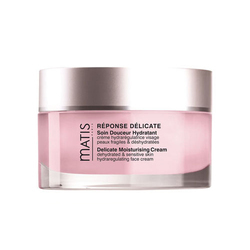 This formula was tested under ophthalmological control and ensures high skin tolerance. The soothing complex provides a wonderful sensation of softness and leaves no oily film on the eyelids. Quickly and easily removes all traces of eye makeup. • VEGETABLE ALPHA BISABOLOL : this plant compound has soothing properties. It reduces the feeling of tingling and irritation. • OILY COTTON EXTRACT : an active component with softening and emollient actions. • Shake very gently before use. • Soak in the cotton pads and leave on the skin for a few moments.